Football fans across the UK are set to benefit from Reach’s brand new initiative called ‘The Football Project’, a major investment and restructure in regional football coverage, which will create 16 new jobs. The Football Project will allow Reach’s regional and club-specific football writers to work as one UK team for the first time, while new roles will be created in Newcastle, the East Midlands, West Midlands, Manchester, Liverpool and on Football.London. The strengthened team will see Reach provide more diverse coverage for its 40 regional websites, including football news, informed opinion, scouting analysis and Esports trends from January 1. Jonathan Birchall, current head of sport for Reach’s regional websites, has been appointed Editor (Football) and will be responsible for the delivery of The Football Project, focusing on the development of football content and growth of football audiences. David Higgerson, chief audience officer at Reach, said: “We have come a long way in terms of football coverage online in recent years and we believe there is an opportunity to reach even more people, and engage with those who already visit, more frequently. 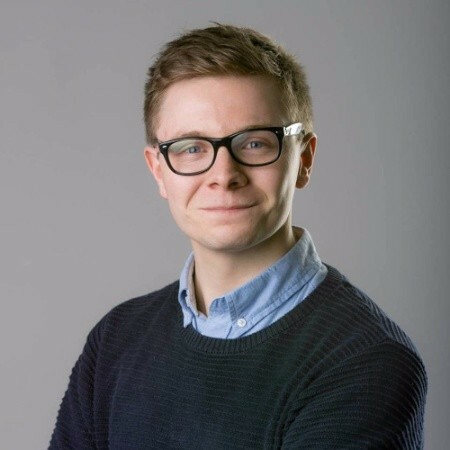 Tom Marshall-Bailey is appointed Publishing Editor (Football), and will support Jonathan Birchall in the delivery of Project, focusing on best practice and fan engagement. Jonathan Birchall, appointed Editor (Football), said: “I believe that our regional teams deliver the best football journalism in the market today. Aidan McCartney, currently head of sport in Bristol, is appointed wire editor, and Kristian Walsh, currently Sports Audience Editor at the Liverpool Echo, is appointed Content Editor (Group Sport). Replacements for both roles will be announced in due course. Josh Williams and David Hughes have been appointed as Football Scouting Writers, while Nathan Bliss is the new Esports and Gaming Writer. Christopher Doyle and Connor O’Neill are appointed as UK Football Writers, and will be attached to Reach’s BelfastLive website.